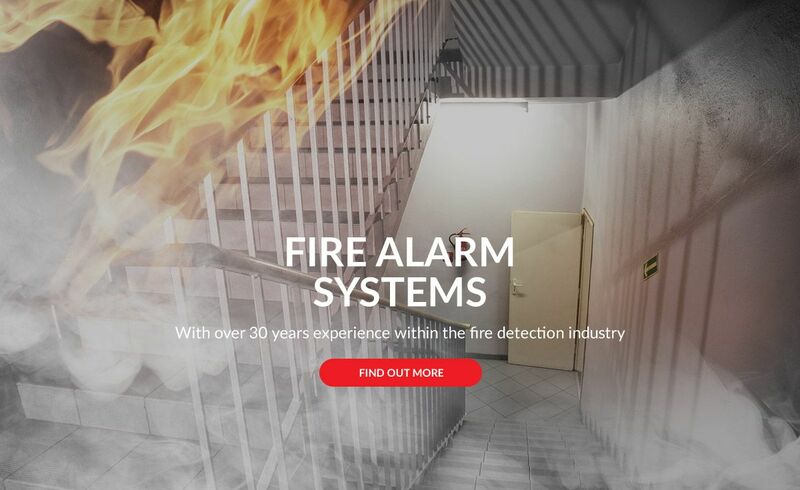 Diamond Fire & Security (UK) Ltd is an Independently owned company based in Bedford. 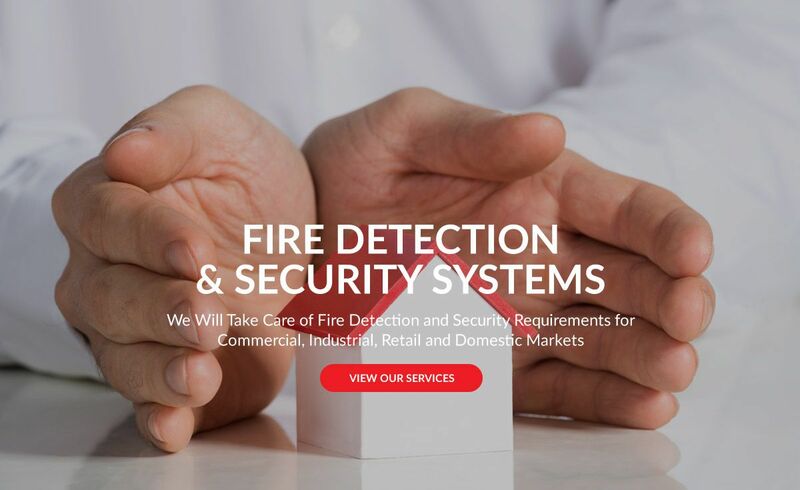 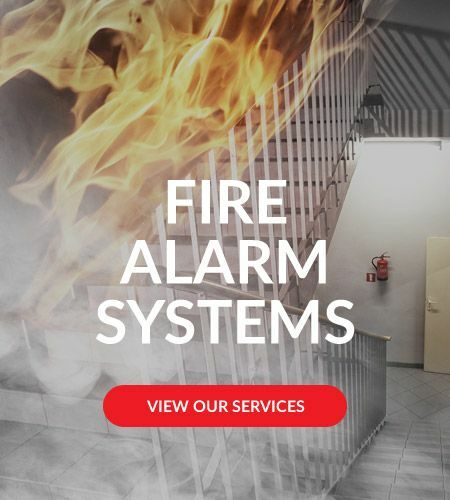 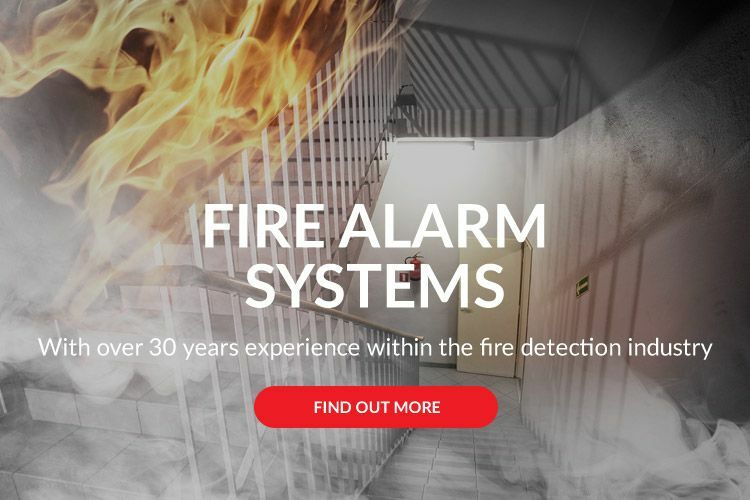 We're experts in fire detection and security requirements and supply and fit products for commercial, industrial, retail and domestic markets. 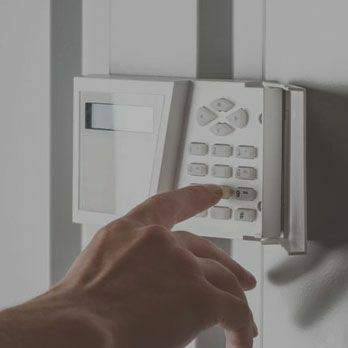 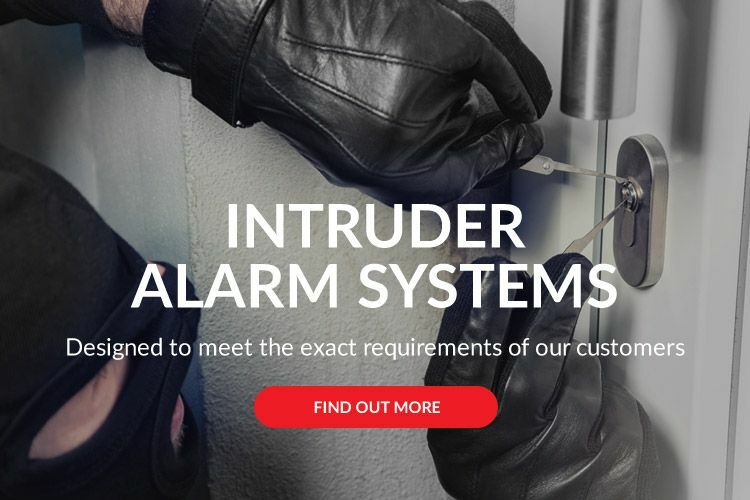 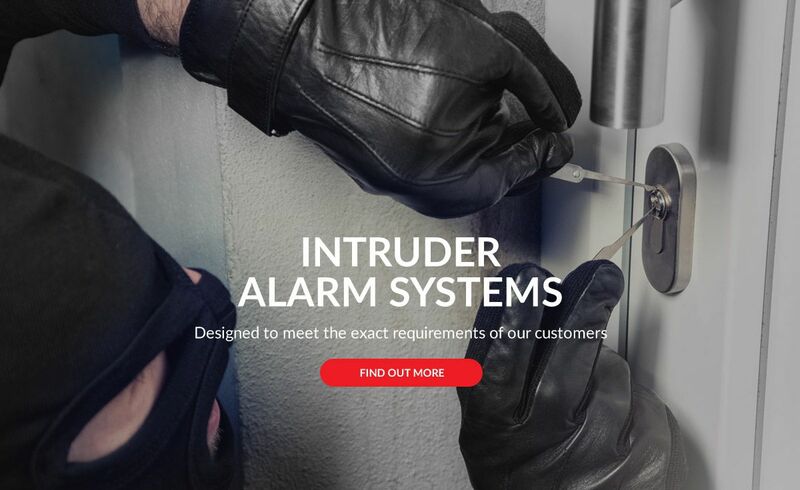 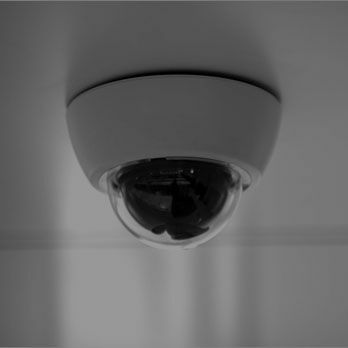 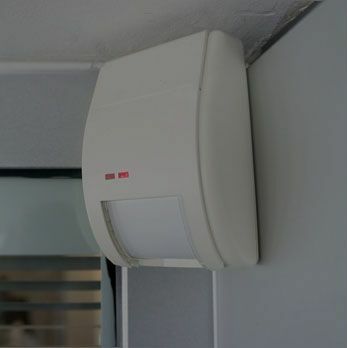 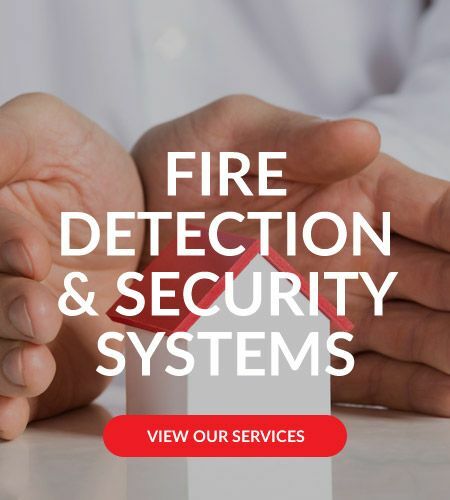 We are accredited with SSAIB for Intruder Alarms, CCTV Systems and Access Control Systems and BSI BAFE for design, installation, commissioning and maintenance of Fire Alarm Systems. 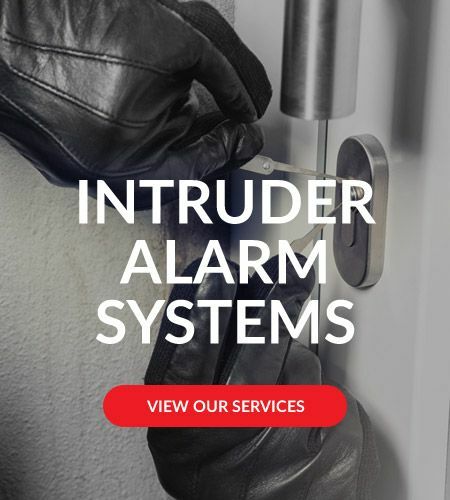 We cover Bedford Bedfordshire, Cambridgeshire, Milton Keynes Buckinghamshire, Northamptonshire Hertfordshire and London. 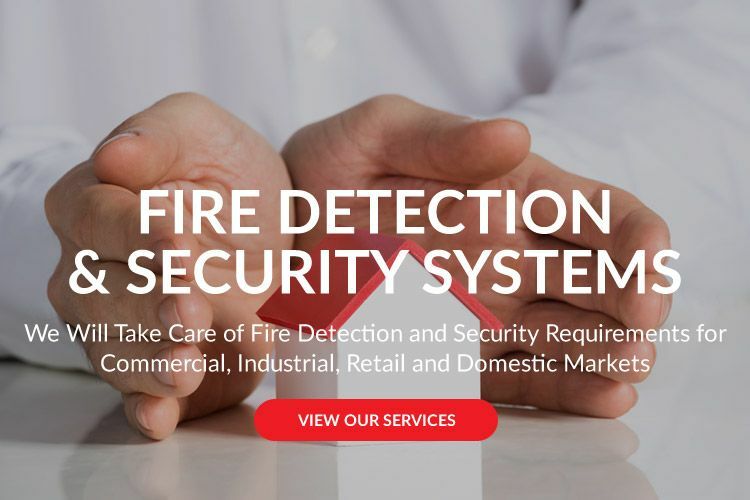 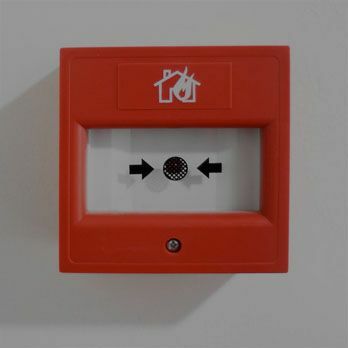 Diamond Fire & Security (UK) Ltd.